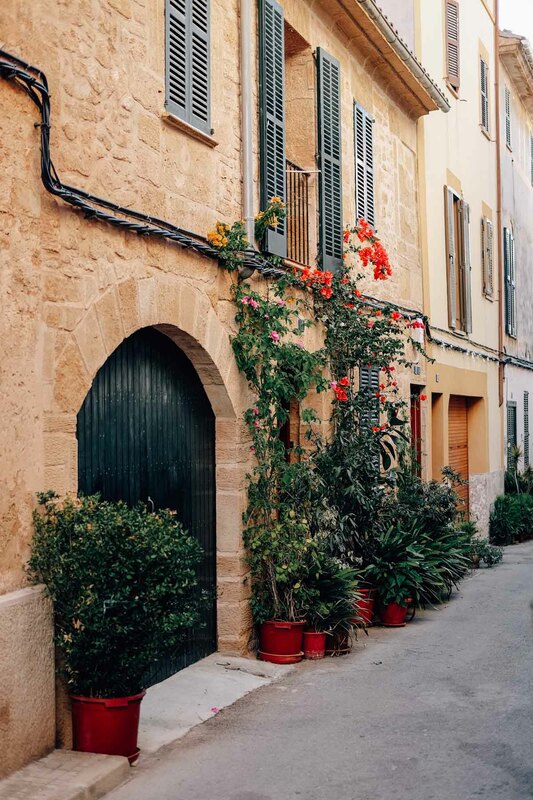 Alcudia old town is surrounded by a medieval wall, and because of it, Alcudia is probably one of the main attractions of the north-eastern part of Balearic island Mallorca. Some parts of the wall can be walked on, you can get the most amazing views of the surroundings from the top. 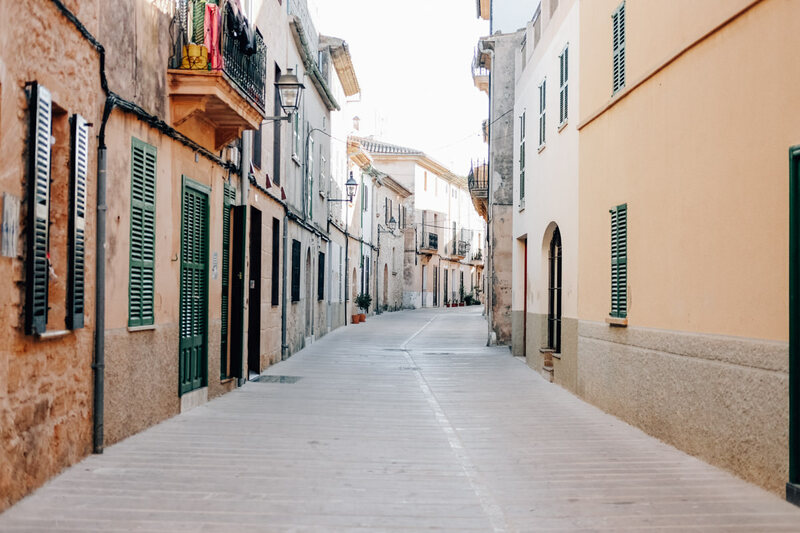 Most of the buildings date back to the 13th century, so the town even today still maintains its original appearance. One of those is also the hotel we stayed at, Hotel Can Mostatxinc (you can check how gorgeous their main tower with the pool looks like here). 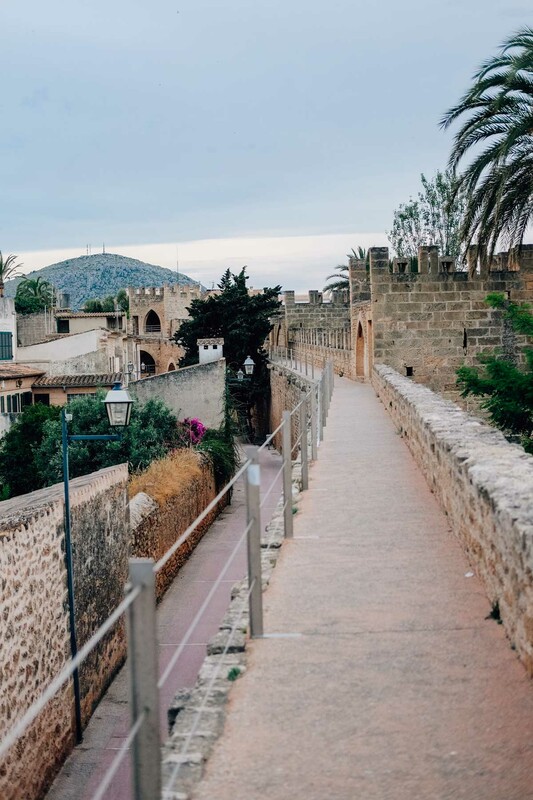 The old town itself was founded by king James II of Aragon, in the following centuries was attacked by invaders, especially pirates several times. In the 18th century they built the port, which is still in use today. 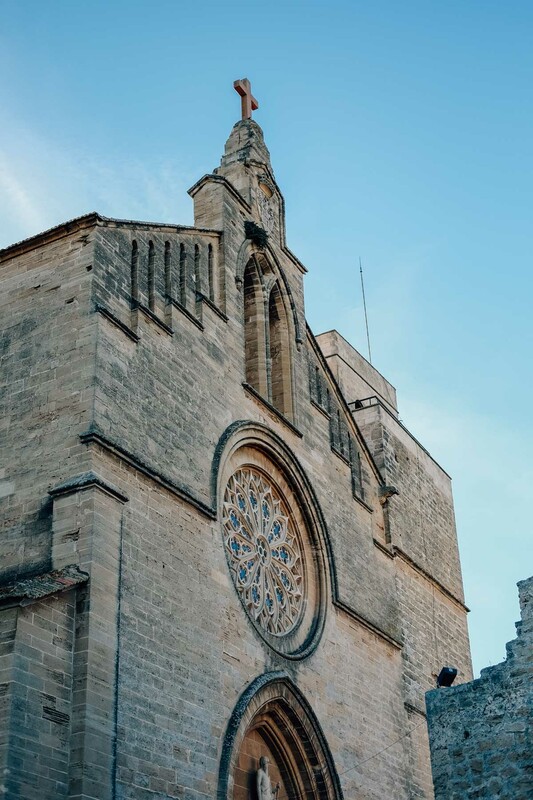 The coast is nowdays full of modern hotels, while the old part of Alcudia still preserves the gothic elements. 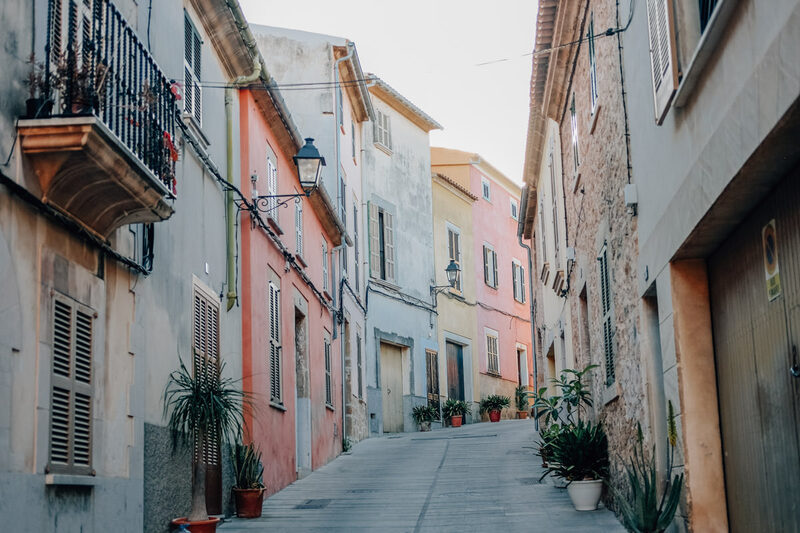 The streets are colourful and extremely photogenic (seriously, Instagram heaven! ), they truly come alive at night. 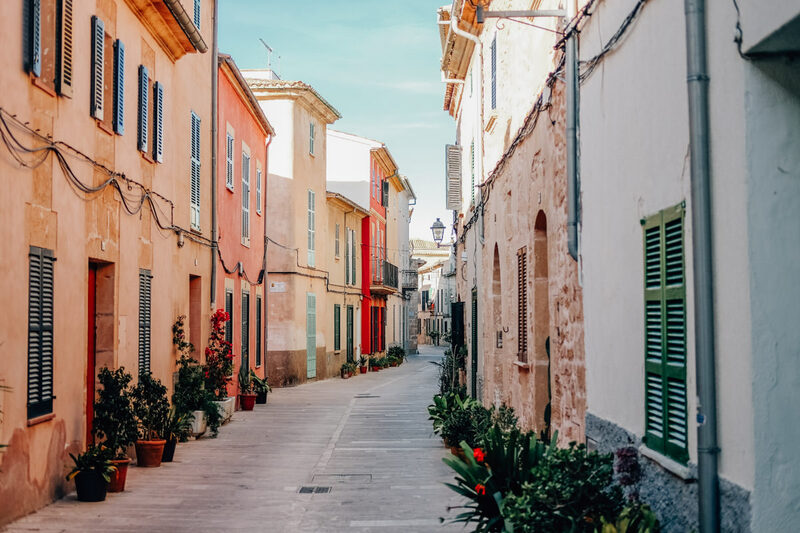 You will find many nice spots to enjoy a glass of wine and tasty food (sadly, we didn’t find any good ice-cream), you’ll have many opportunities to dress up and put your new summer heels on. Previous Post How wonderful yellow is.